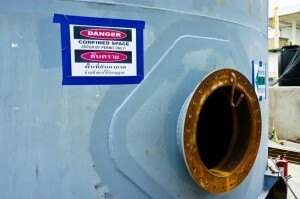 The simple definition of Confined Space Entry (CSE) is anything that has not been designed for normal human occupancy. There are two types of CSE; Non-permitted (CSE) and Permitted (PCSE). Waters Vacuum Truck Service can handle both CSE and PCSE situations for confined space entry. We strictly adhere to the rules and regulations of OSHA (Occupational Safety and Health Administration). Our employees attend regular training to remain competent and up to date with any changes made throughout the year. 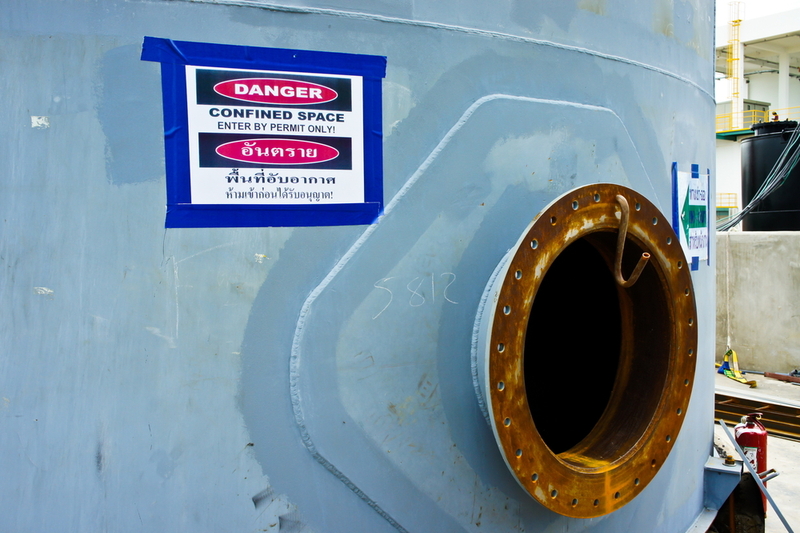 OSHA can also help you determine which type of confined space entry your project may require, and they will have the appropriate information needed to proceed. Waters Vacuum Truck Service is unique in that we also have the ability to enter CSE locations with poor air quality due to our supplied air CSE services. Call us today to find out more about our confined space entry skills and how they can help you during your commercial, industrial or residential projects.